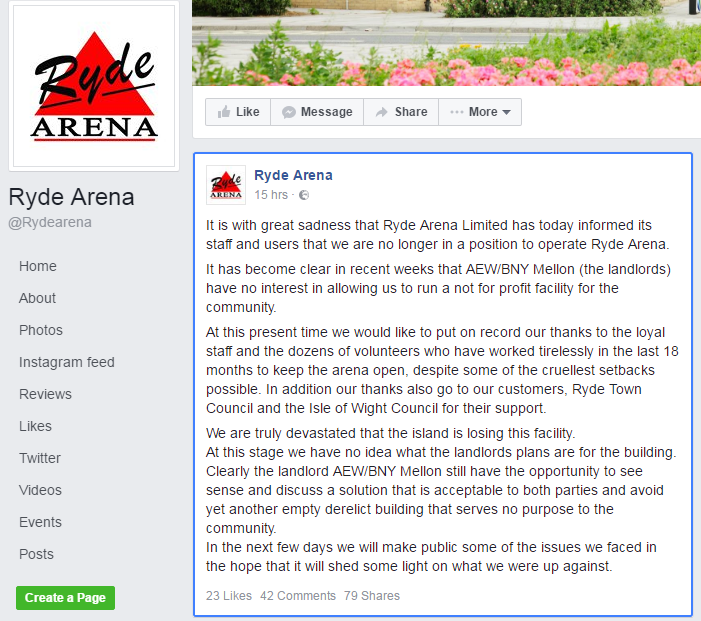 Online Petition Following Sudden Closure of Ryde Arena. Ice Rink is used for Wightlink Raiders home games. Staff and Volunteers worked for 18 months to keep Arena open following storm damage. 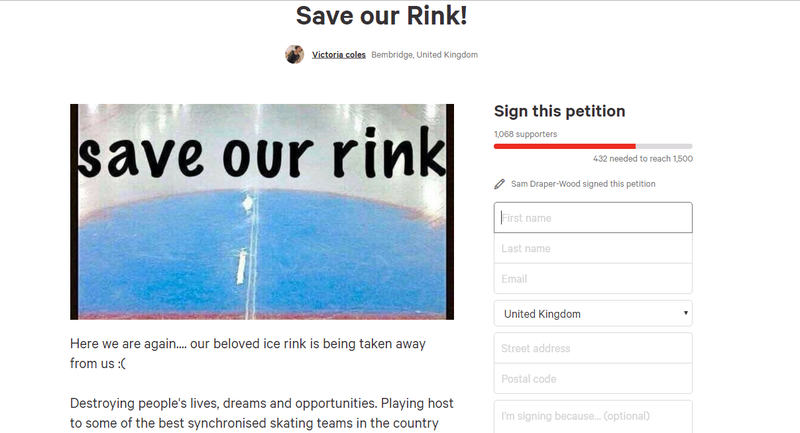 Here is the online petition which has been set up.